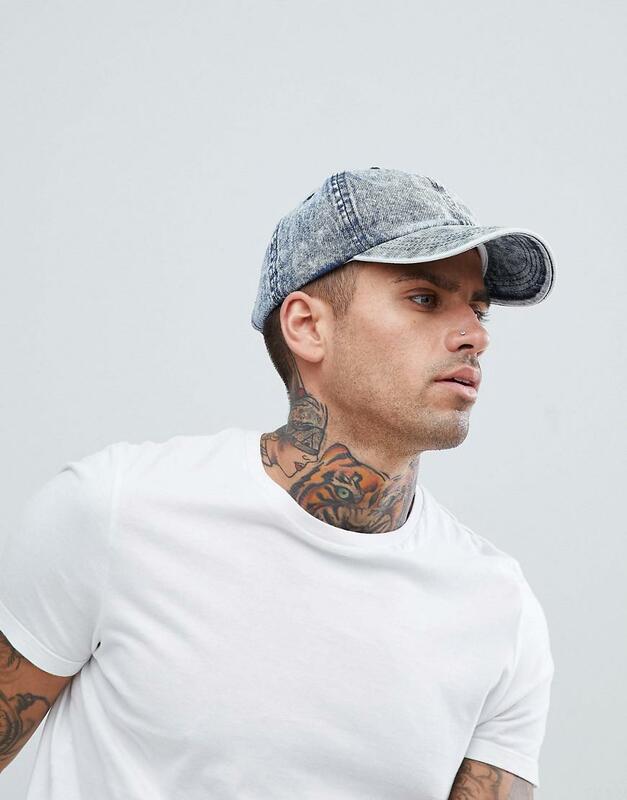 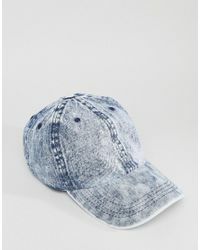 See more New Look Hats. 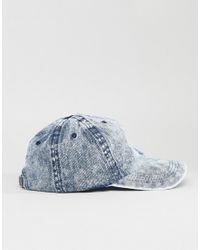 We check over 450 stores daily and we last saw this product for $17 at ASOS. 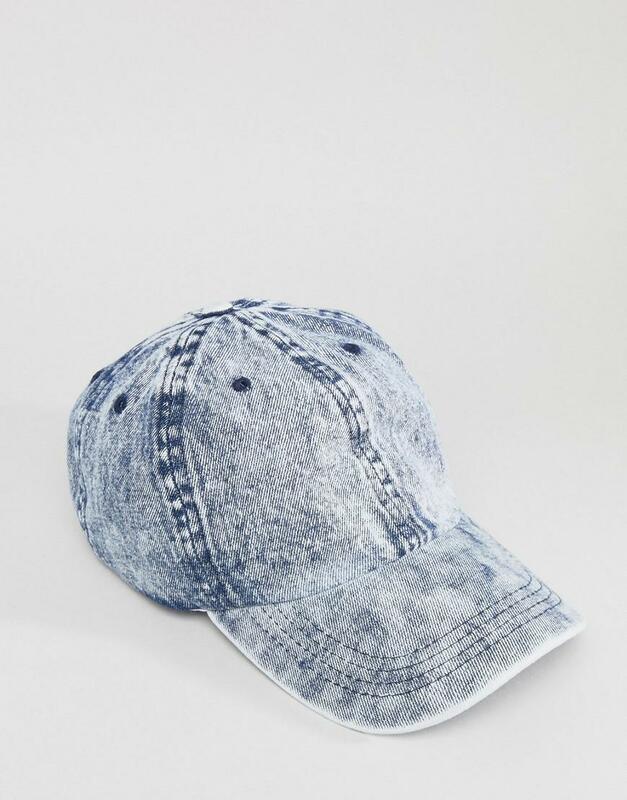 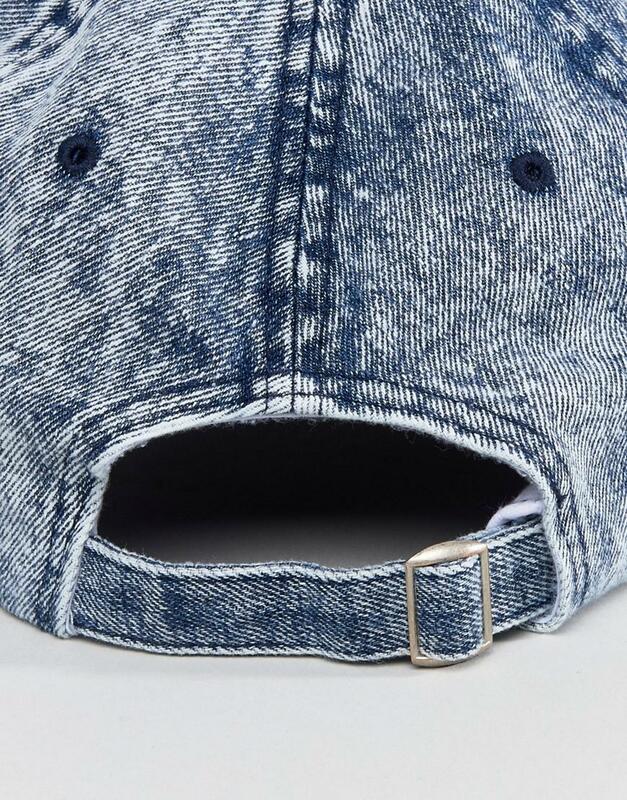 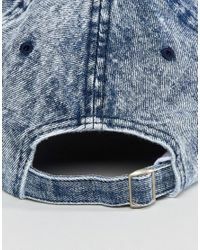 """cap"" Printed Canvas Baseball Hat"